A range of absolute rated cartridge filters from Alfafilter® , featuring the latest developments in meltblown polypropylene filter media technology, AlfaKlear cartridges are based on a robust all polypropylene construction, offering removal ratings from 0.5 to 75 micron absolute. 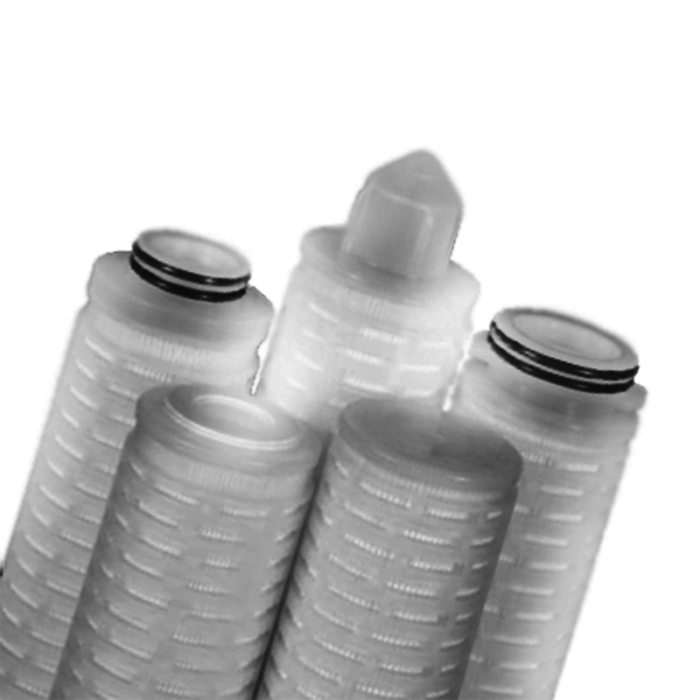 The combination of up to eight separate filtration layers provides true depth filtration, within a pleated cartridge construction. This design will reduce fouling of the filter surface area caused by a broad spectrum of contaminants. AlfaKlear cartridges are ideally suited for the filtration of process fluids, that contain contaminants with a wide range of particle sizes. 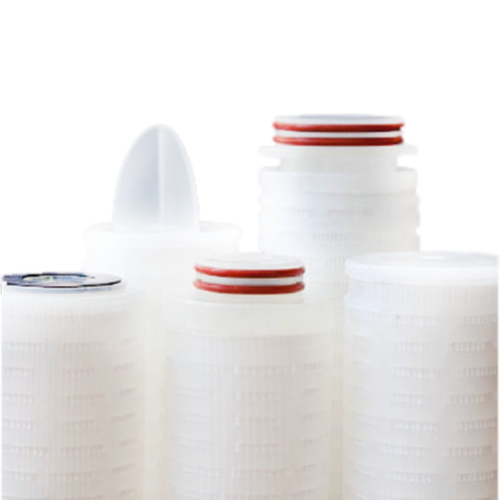 The graded multi-layer polypropylene media provides prefiltration of the process fluid prior to the absolute rated final layer. The unique design of the AlfaKlear cartridges helps to achieve lower running costs and a smaller process footprint. 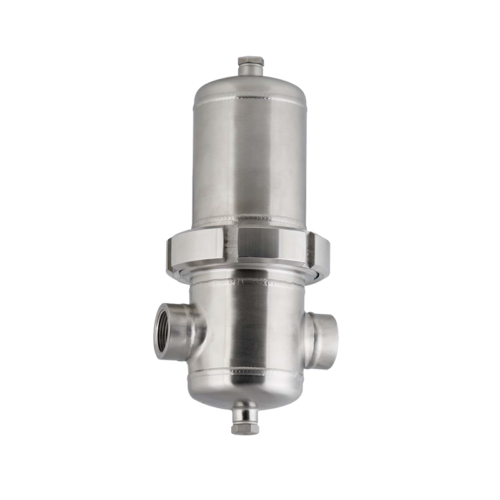 The AlfaKlear are also highly resistant to integrity failure caused by steam sterilisation and have excellent chemical compatibility characteristics. 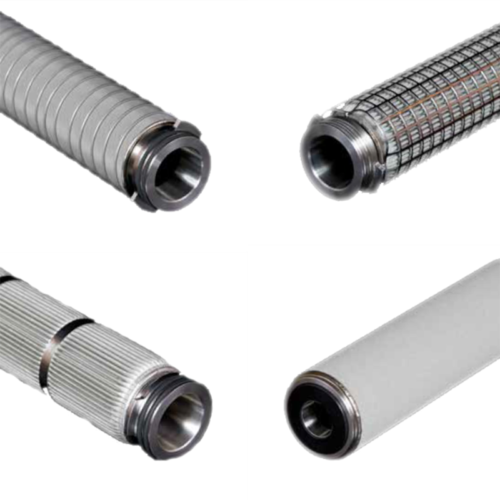 They are suitable for applications ranging from bioburden reduction to the clarification of a wide range of process liquids and end products.